iPhones aren’t the status symbol they once were. These days the real way to show off is with a custom iPhone. Custom iPhones are a great way to express your personality. They also tend to cost more, if that’s of concern to you. We’ve rounded up the best custom iPhones so you’ll know what to ask to ask for during the holidays. 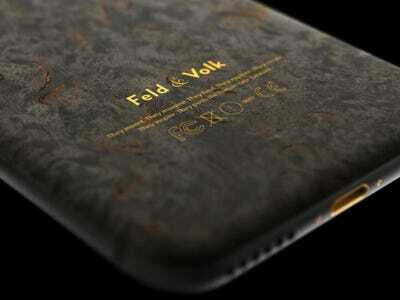 Feld & Volk makes some of the best custom iPhones out there. 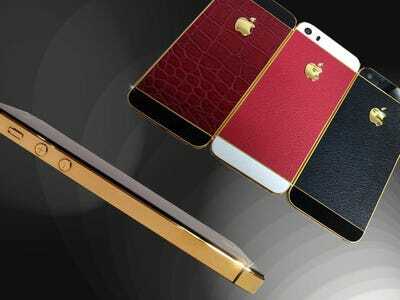 This 'pure gold' iPhone 5S will run you $ 8,990. 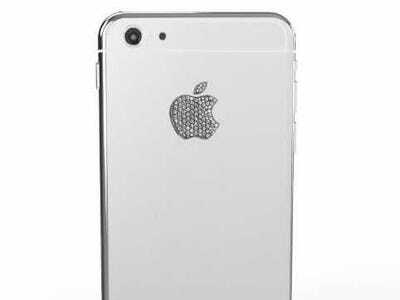 If that's too much gold plating for you Feld & Volk also makes this graphite iPhone 6 for $4,799. It has a birch wood exterior (and some gold as well). Feld & Volk also makes country specific iPhones. 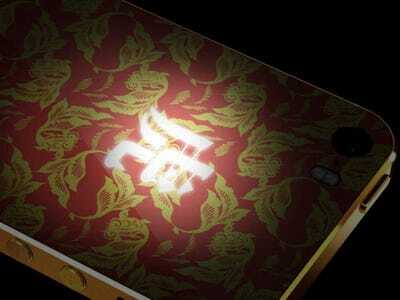 This China themed iPhone 5S will run you $2,600. 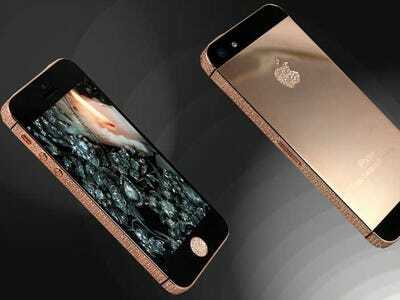 This 'Lux iPhone 6' by Brikk is plated with 24-carat gold. Those aren't Swarovski crystals in the logo. Those are diamonds. It costs $8,895. You may be noticing a gold motif here, but if you're looking for something sleeker this platinum white iPhone 6 might be just the thing. It's only $8,795. 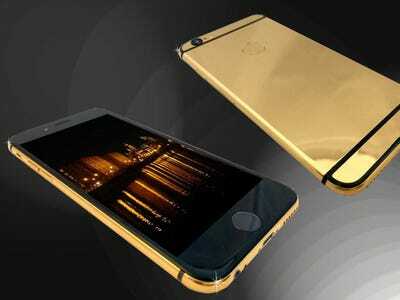 In the UK, Goldstriker makes these gold plated iPhones (5S) with custom leather backs. Each one costs a little more than $5,900. 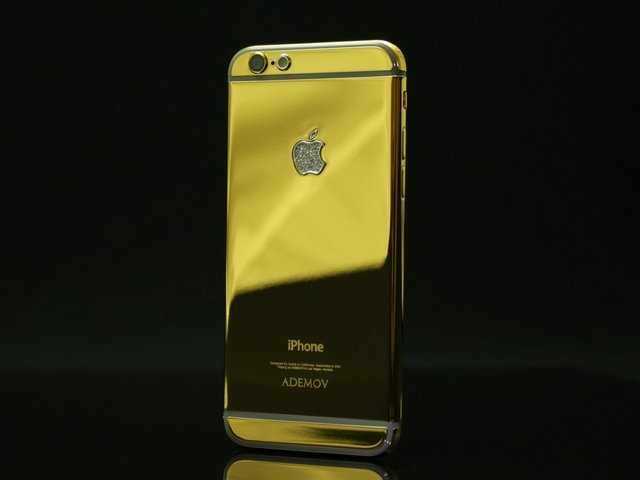 This 24-carat gold Goldstriker iPhone 6 will run you about $4,700. 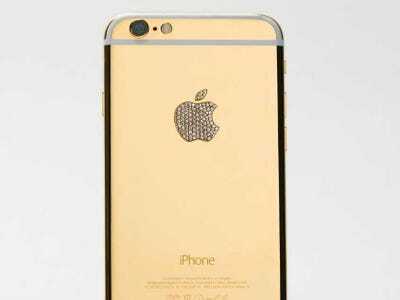 Goldstriker also makes the 'Rose Gold iPhone 5S Ambassador' for about $6,000 if you're trying to be subtle. We recognise not everyone can afford a custom-made iPhone. 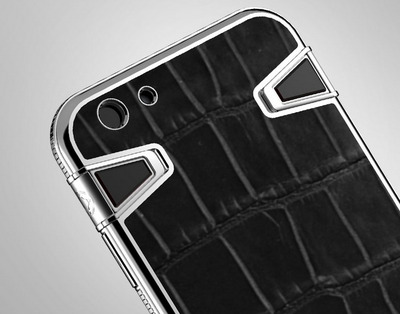 In that case, you're best off with a high-end case, like this one from Atelier made of alligator and steel. It costs about $2,500. 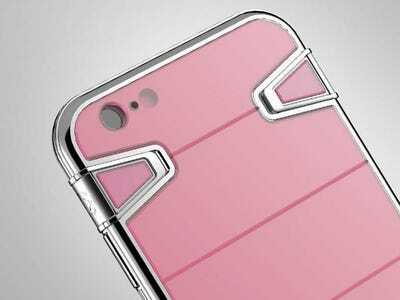 Atelier also makes this flashy case made of steel and pink sapphire. Sapphire is known for its durability. This can be yours for just $2,200. 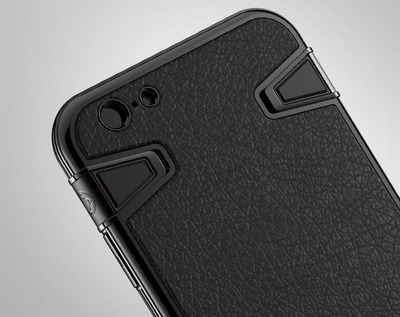 You can preorder this sleek black leather iPhone 6 case from Atelier for just $2,100. 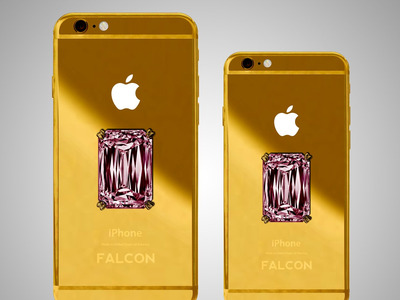 Of course if you have the money, Falcon Luxury makes a solid 18K gold iPhone 6 Plus with a massive pink diamond for 110.5 million dollars! It comes with an extensive warranty. 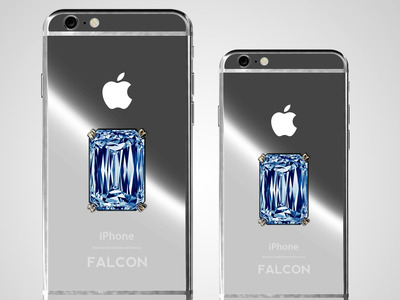 If that's too much, this solid platinum iPhone 6 with a blue diamond can be yours for 48.5 million dollars. Taxes not included. Now that you've picked out your custom iPhone, check out Jony Ive's fabulous life.